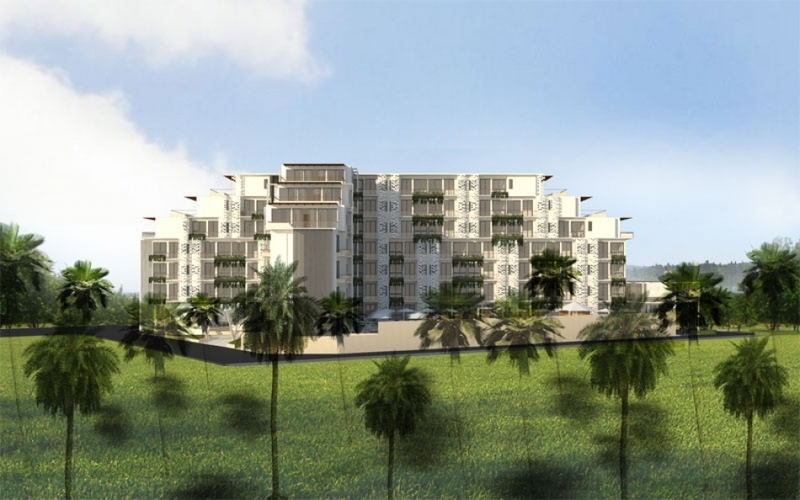 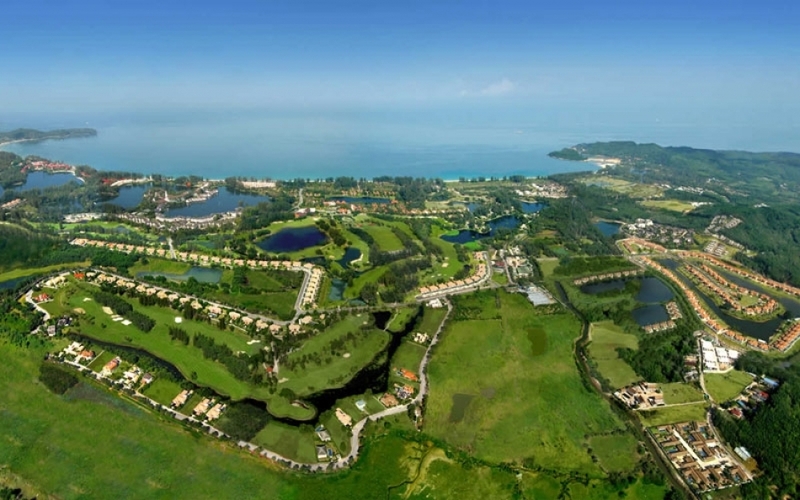 Situated on 3 Rai of land on prestigious Layan, This soars above the Laguna landscape and offers magnificent views of lagoon and Laguna Golf Course from its studio one and two bedroom units and penthouses. 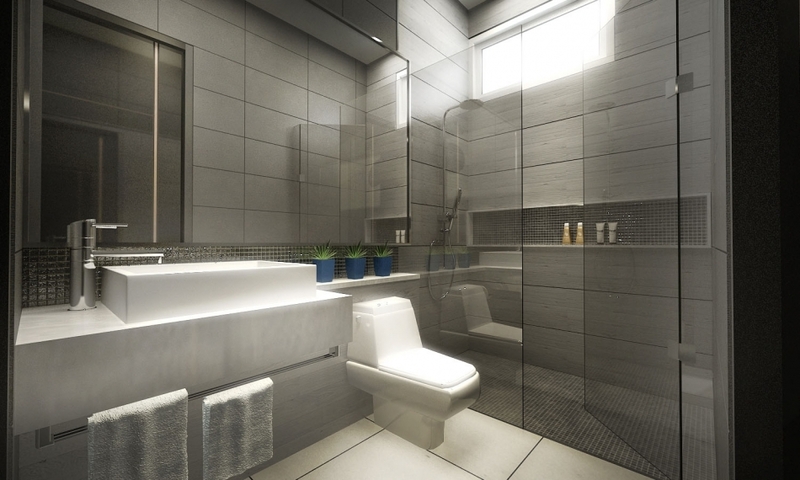 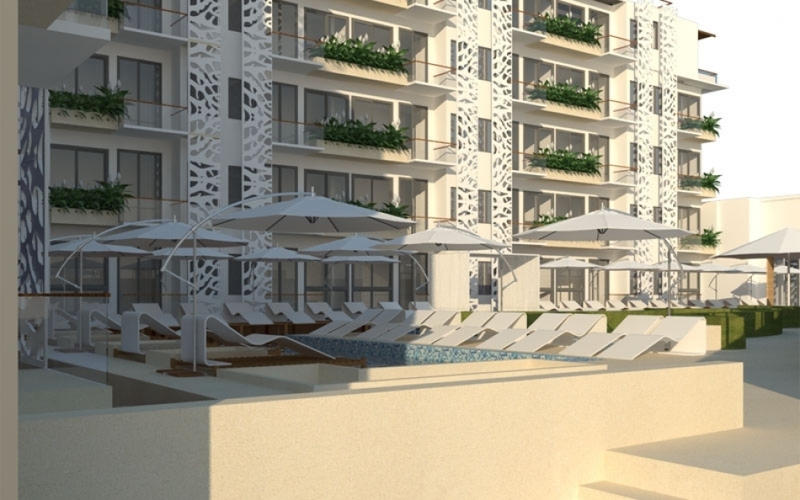 Launched in 2014 and scheduled for completion in the second quarter of 2017. 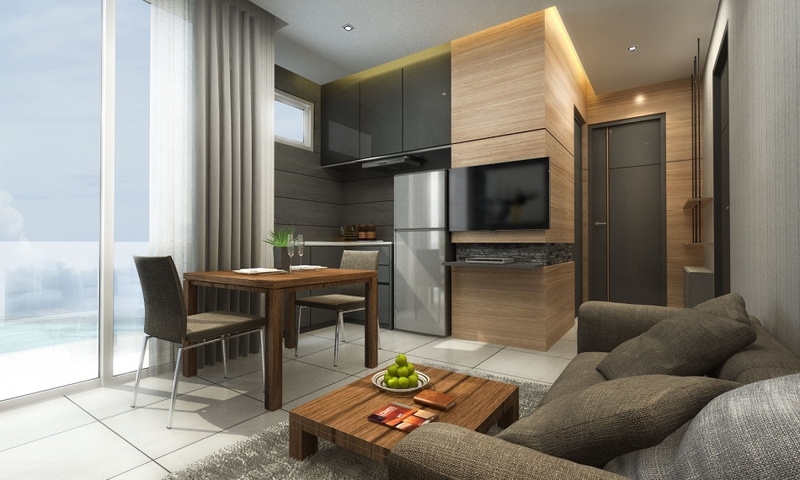 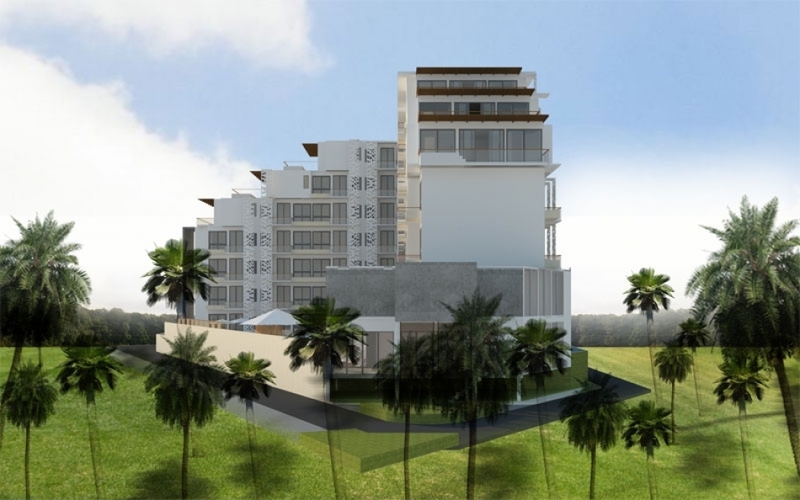 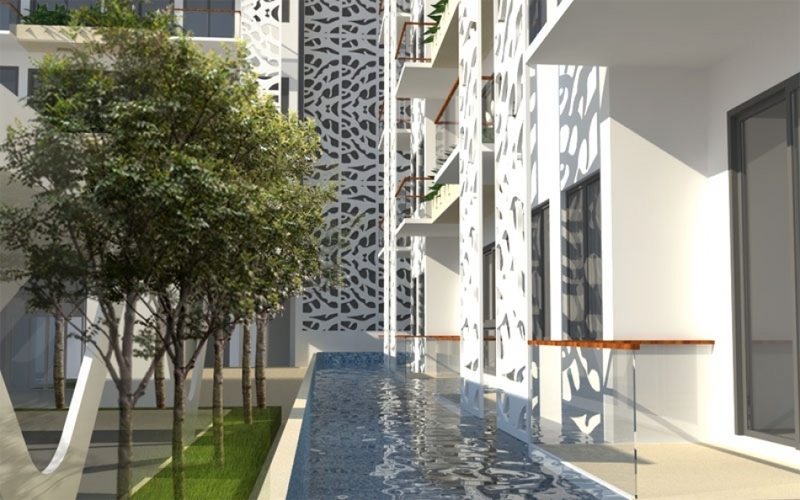 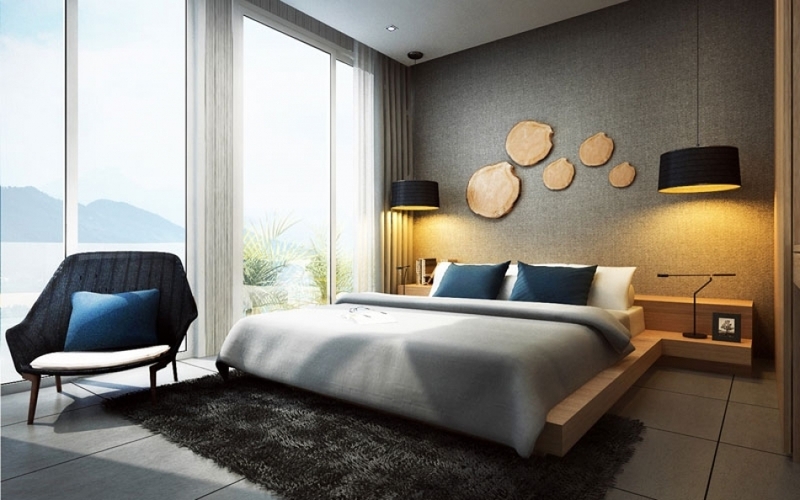 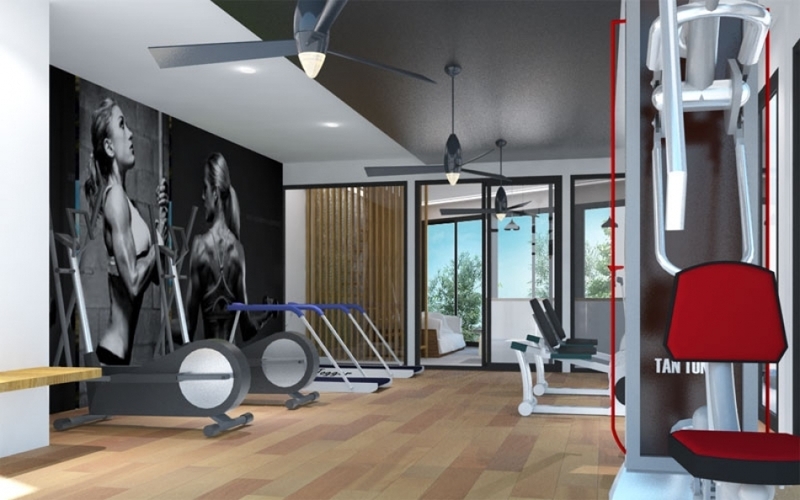 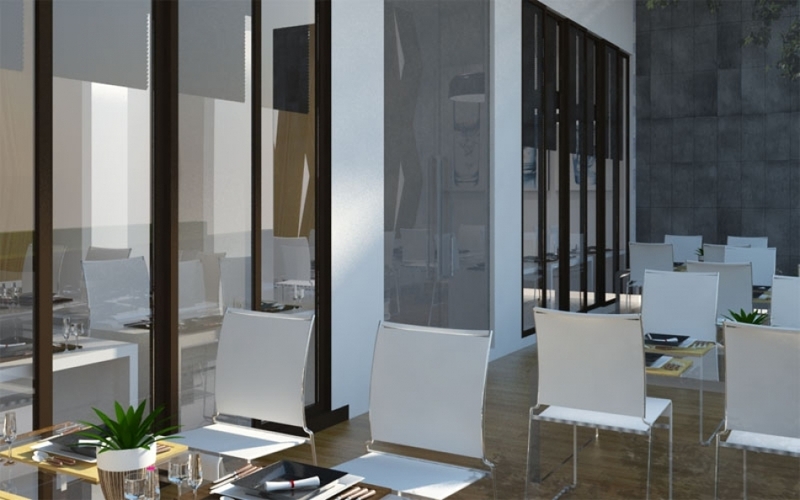 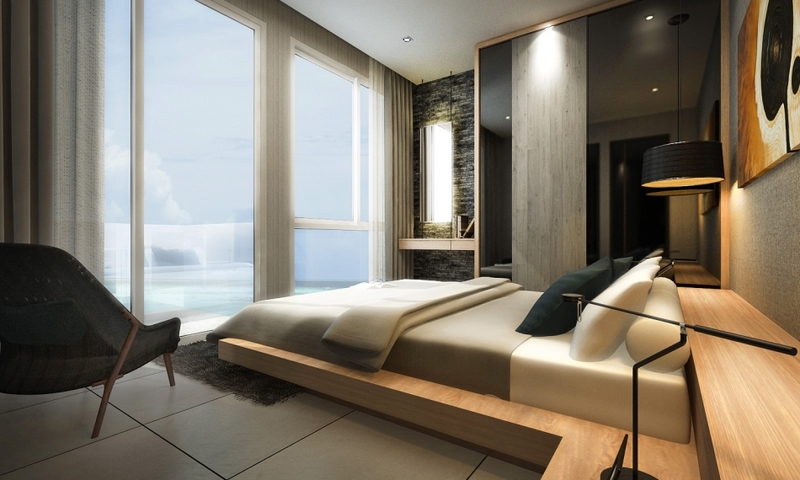 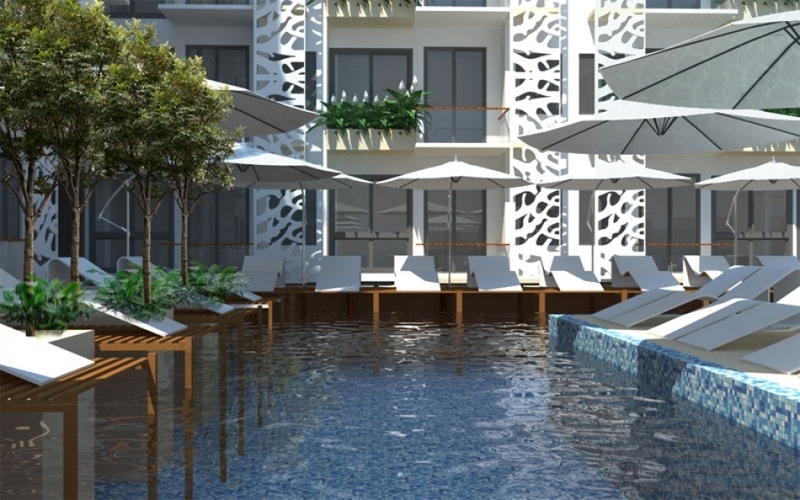 This resort is set to revolutionize the Phuket condominium market with is "resort-style" apartments offered at affordable prices.